2 years old now. I have known and supported them for over 18 months. “My partner and I initially sought Amy’s assistance when our twins Piper & Tyler were 5 and a half months old. They had been sharing a cot in our room and were ready to transition into their own cots in their (shared) bedroom. Tyler was a wonderful sleeper however Piper wasn’t. I was anxious to say the least about them going into their own room! Piper only liked to sleep for about half an hour at a time and liked to be held or patted off to sleep whereas Tyler was a text book “good sleeper”. I didn’t know whether to sleep train them together or separately and was worried that my good sleeper (Tyler) would become a bad sleeper and I was petrified of having two screaming babies in their cots and not knowing what to do! 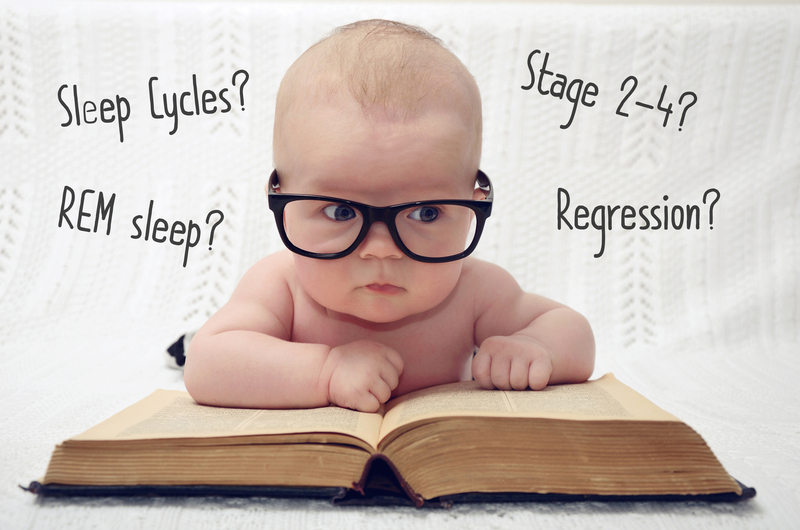 I had purchased the Sleep Sense Program by Dana Obelman and found it to be a great program. After contacting them, they referred me to Amy as she was in Australia. I had so many questions and different scenarios running around my head. Amy was able to give us advice on every situation we encountered. She took a detailed history and provided a plan to overcome our issues. As a first time mum of twins it was hard work but with the ongoing help and support from Amy it made it all worthwhile. She went above and beyond and helped in more ways than just sleep, being a mother of two at that stage herself. 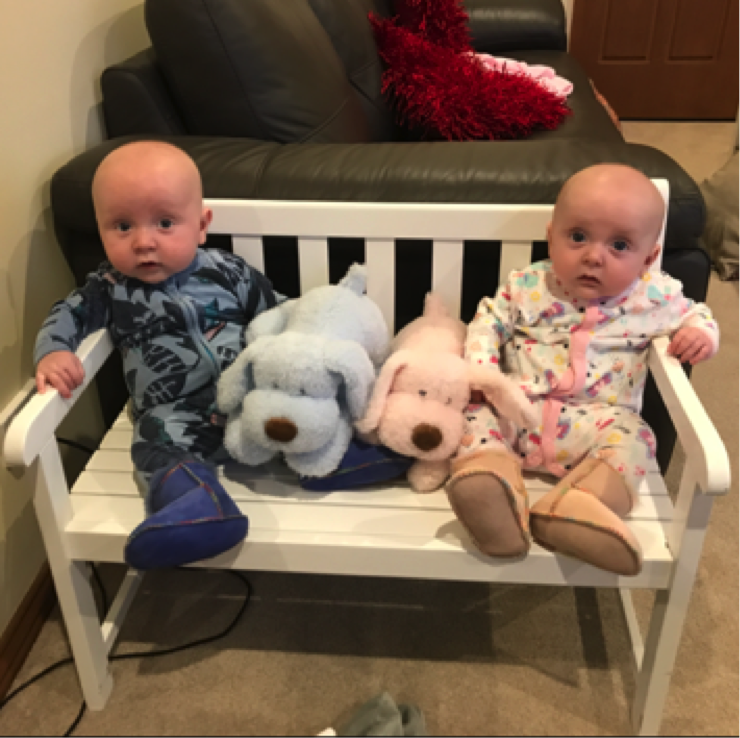 At the conclusion of our initial plan, Piper & Tyler had moved into their room in their own cots and were sleeping through the night with well improved daytime naps ranging from 1 – 3 hours. During this period they also transitioned from 3 daytime naps to 2. 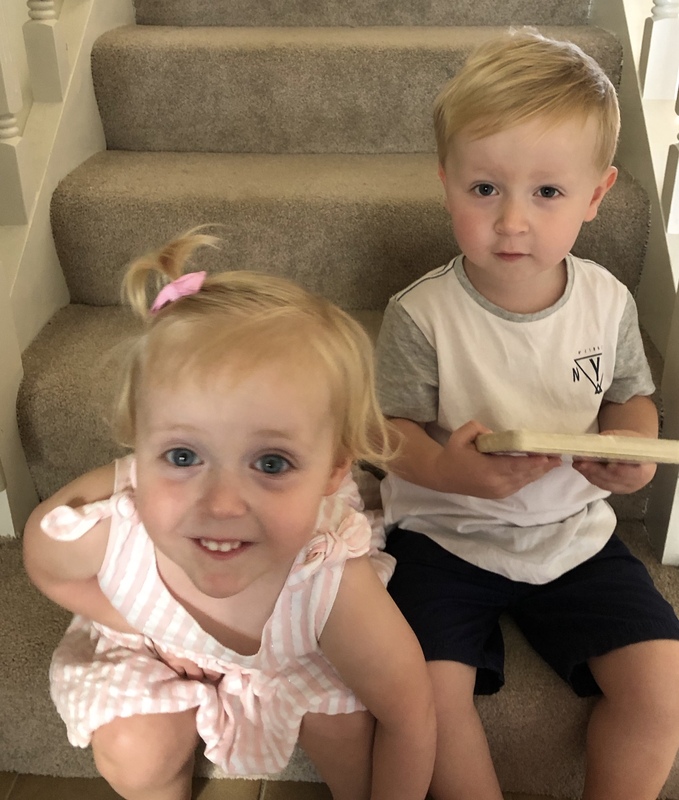 We sought Amy’s help again when the twins were just over 12 months old and were transitioning from 2 naps per day to 1 and were extremely satisfied with the outcome. We again contacted Amy when the twins were about 18 months old. It was the middle of winter, I had started back at work, the kids had started daycare and they both just seemed to be sick all the time. There were many sleepless nights and eventually we broke the “golden rule” and both kids ended up in bed with us most nights. A quick fix at the time but a hard habit to break! This had been going on for a period of 5 months and we were mentally and physically exhausted! That’s when we called Amy again! We had to deal with multiple night wakings, 5am wakings and both of them learning to self settle again. Amy provided a mini plan and sleep log and was with us every step of the way with daily comments and advice in real time. Most recently however, we used Amy as the kids were in a pattern of early wakings, early naps and early bedtimes to combat lack of sleep in the day! They always seemed tired and we had issues with them being out of routine at daycare and with grandparents. We had a number of different questions and issues which I raised with Amy and she answered every single one of them. 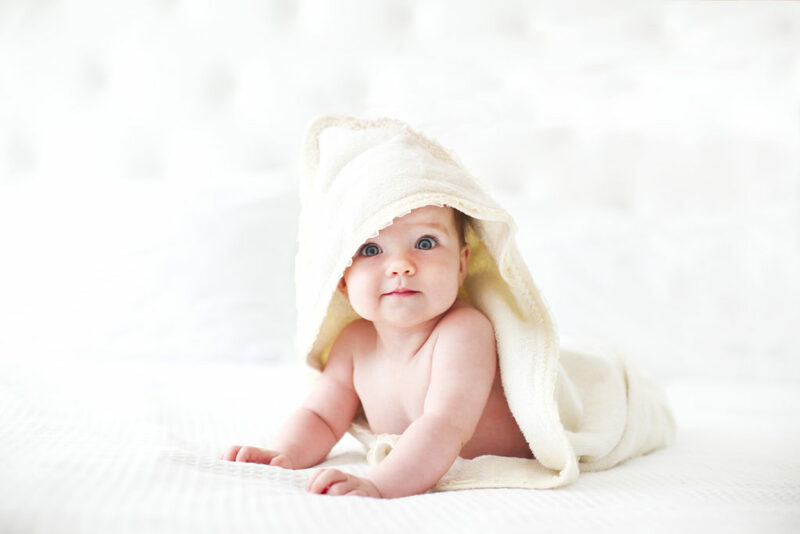 In each and every situation we encountered with the twins Amy knew exactly what to do and had the research, evidence and experience to backup her advice. She explained what was happening developmentally with the kids at each given stage and the reasons they were reacting the way they were. We found Amy to be very knowledgeable and professional with a warm, caring and empathetic nature. She has always been spot on with her advice in each and every scenario we have experienced. We have always been more than happy with Amy’s advice and would have absolutely no hesitation in recommending her to anyone. We couldn’t have done it without Amy! Thank you Amy.